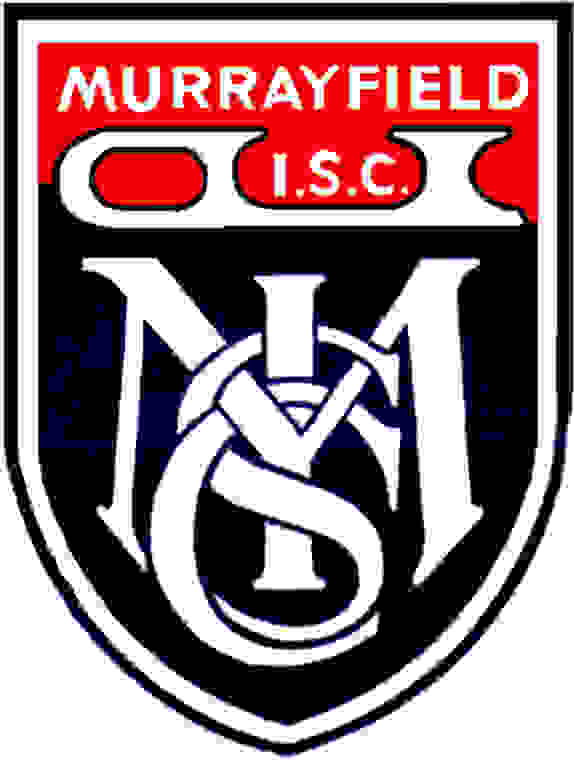 The club runs 2 to 3 set of competitions a year including events for beginners and non members (who are patrons of Murrayfield Ice Rink). We also runs an exhibition event annually for members to participate in. The Club also run annually an IJS & RJS Open competition for solo skating, solo dance and couples dance. The MISC Open Competition is held the day before and after the MAY bank Holiday weekend. The First bank holiday in May each year. Friday 4th May to Wednesday 9th May 2018. Any one who won a Murrayfield open competition trophy should make arrangements to return this to the Club or Murrayfield Ice Rink by the end of March the year after they won it. This is so that we can confirm that they are at the rink prior to the event this May, check them for damage and arrange for repairs as appropriate. It is the winners responsibility to ensure trophies are returned safely. The Club are still missing a number of our Club and Open competition Trophies from earlier years. These are very expensive to replace. Can any one who has a Murrayfield Ice Skating Club trophy please return it to the Club/Ice Rink.